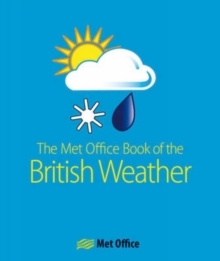 This is a unique and entertaining reference to the British weather presented in a series of colourful maps showing every aspect of national and local weather throughout the year. It is based on Met Office statistics, and charts sunshine hours, rainfall, temperature, wind and many other indicators collected by the world's leading meteorological organization. 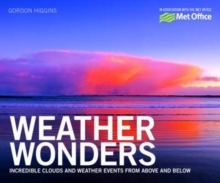 In addition the statistics forecasts the likely weather for the British Isles over the next thirty years, providing a fascinating and detailed insight into how climate change is likely to affect Britain, based on the very latest data compiled by leading climate scientists.